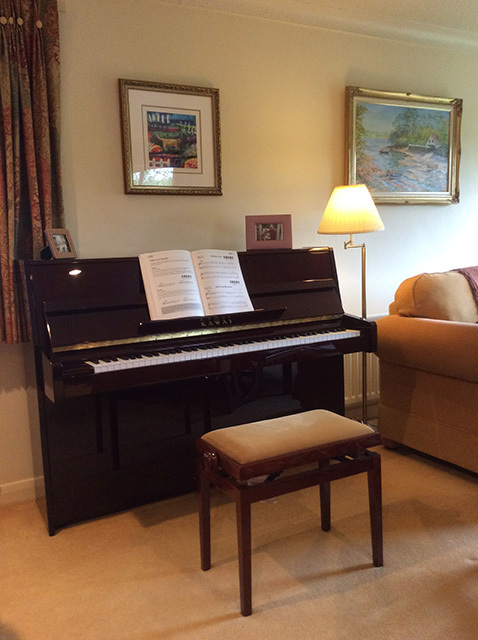 Thank you so much for the individual attention and advice given in helping me to choose a piano for my needs. There was a lot to learn, concerning value for money, individual furniture taste, sound and quality, condition, old/new, service, tuning, and then my ability, and preference for sound etc. Ben made this a pleasure and i am confident I have the very best piano for me coming to my home. A big thank you.